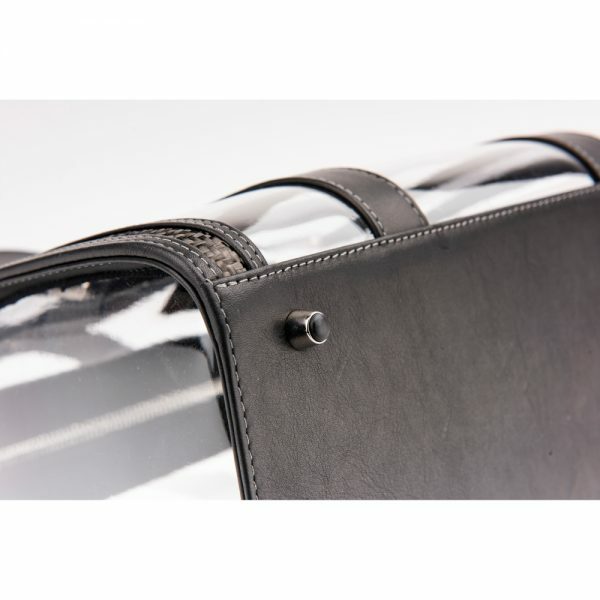 No more fumbling for tickets, a passport or a pen with the gorgeous, sporty Leigh Clair satchel. 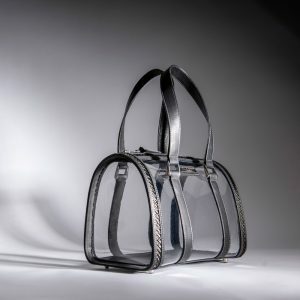 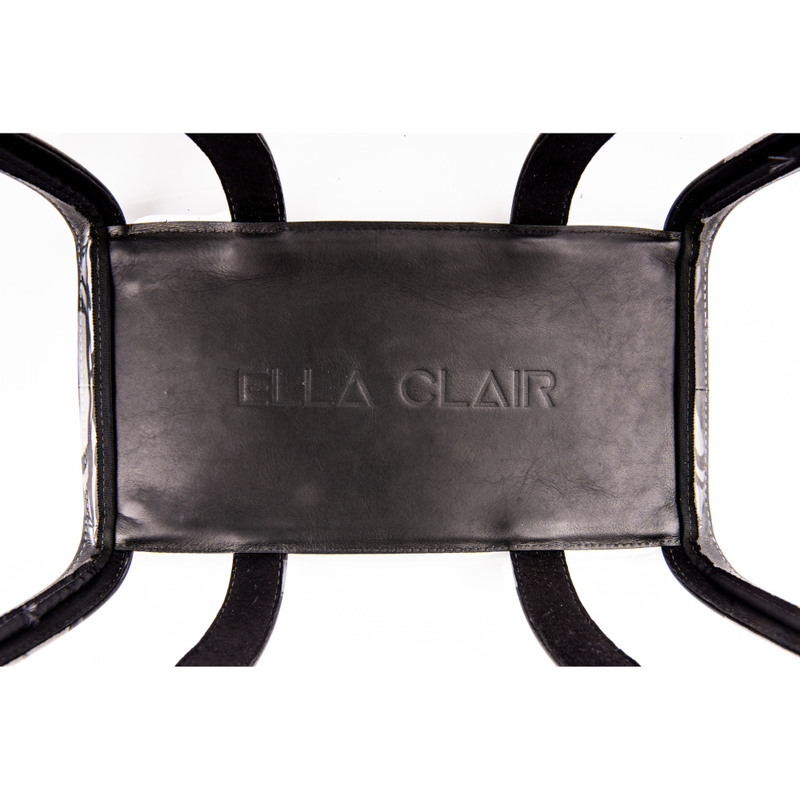 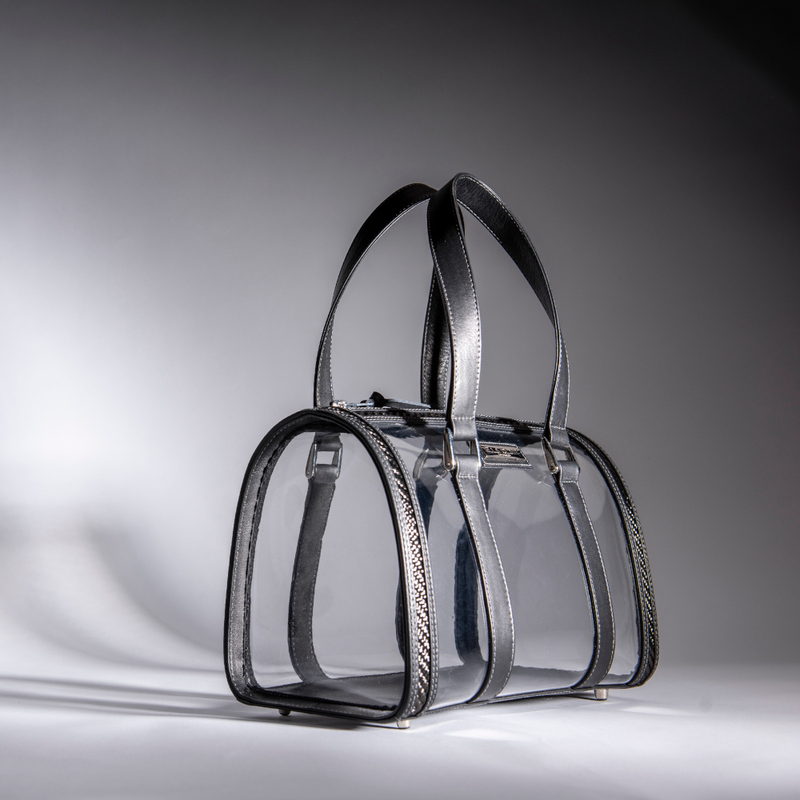 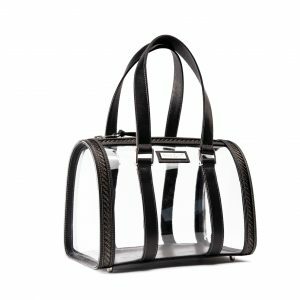 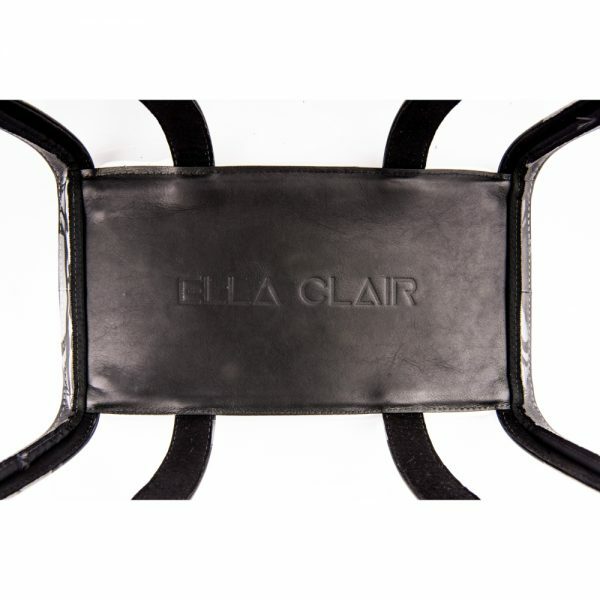 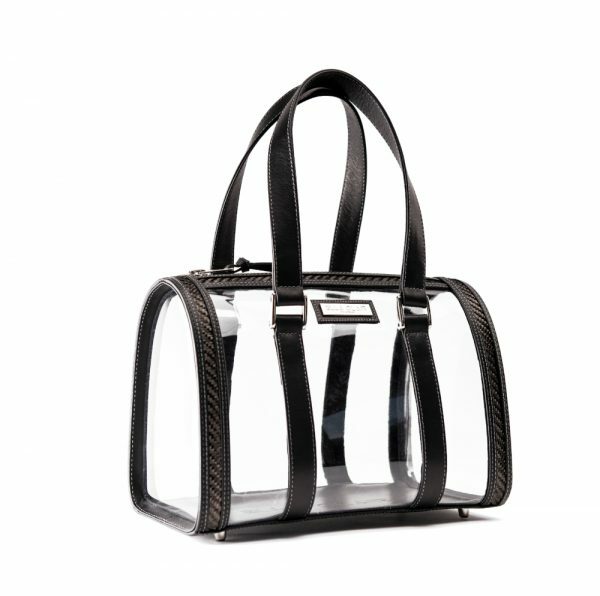 Ella Clair’s see through handbag is the perfect way to strut your stuff at airports, arenas, concert venues, and sporting events. 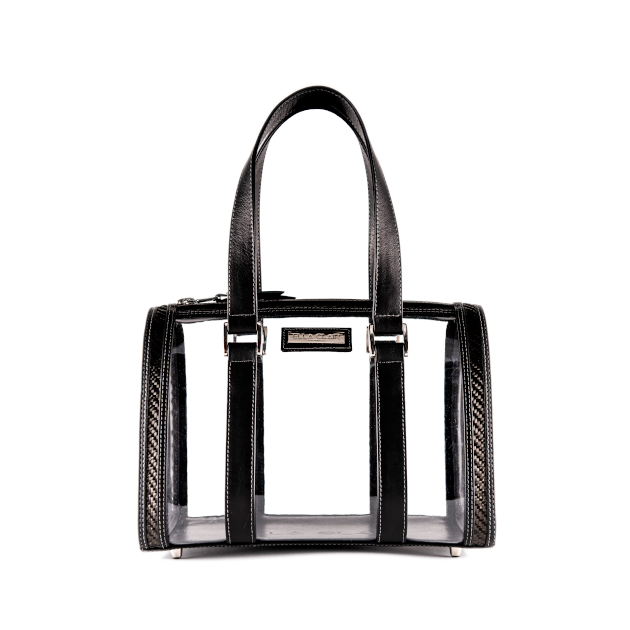 This timeless satchel sets the heart racing with its beauty.